Is there a healthy and safe way to remove body fat for weight loss? At Bright Path Wellness, our quest is to empower more people to live a healthy & profound life. Our motivation comes from seeing our parents' & grandparents' untimely demise due to diseases that could have been prevented with healthier food choices, herbal & nutrient therapy, exercise, and restorative lifestyle practices. Therefore, we strive to provide the best natural solutions proven to reverse and prevent chronic health issues. Quick, easy and usually painful methods for fat reduction such as liposuction and cool sculpting remove the fat cells and can release toxins into the body improperly, over-taxing already challenged detoxification systems. 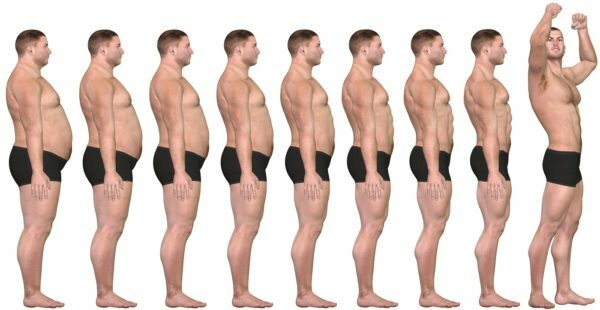 Without proper detoxification support, the body adds more fat somewhere else on your body…hence the "fat arm syndrome". At Bright Path Wellness, we prefer a comprehensive holistic and healthy approach to fat & weight loss. We combine a professionally formulated liver & digestion detoxification program with low-level laser assisted detoxification and fat cell drainage. Our low-level laser therapy for lipo reduction is FDA cleared. Therefore, you will lose toxins and fat from the inside-out, in the way nature intended your body systems to function. At Bright Path Wellness, we will walk beside you on your path to optimal health.